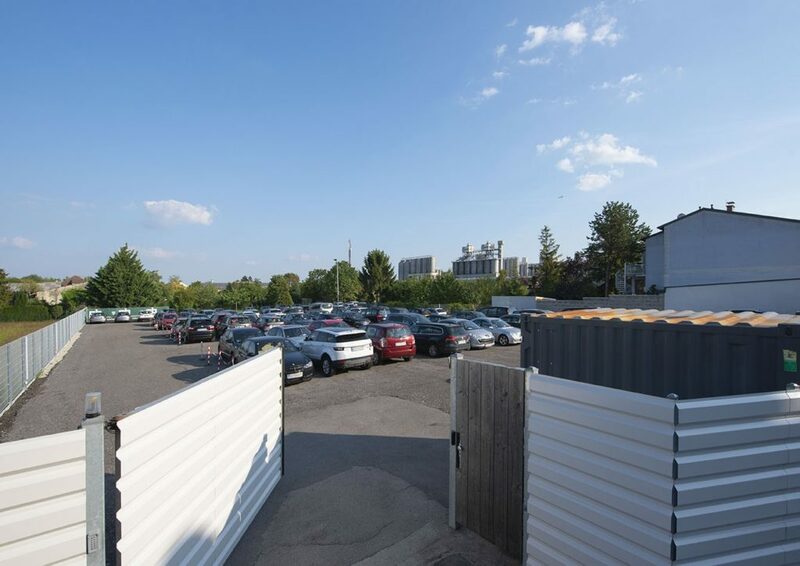 Have you had enough of high parking charges at Vienna Airport and are looking for an affordable alternative? Our suggestion: Park and Fly Vienna! 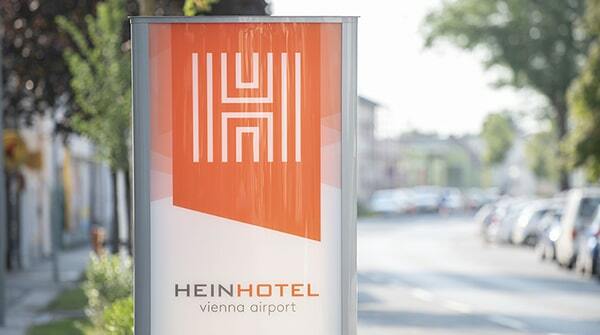 The attractive Park & Fly offer from the HEINHOTEL vienna airport saves time and energy. Simply park your car on the hotel’s premises and reach the airport in no time. Our private 24-hour airport shuttle transfer follows your needs and brings you to the airport and back in due time.